The areas depicted on this Map are indicative only for the purposes of navigating this website. Click on a region to locate information on iwi in that area. 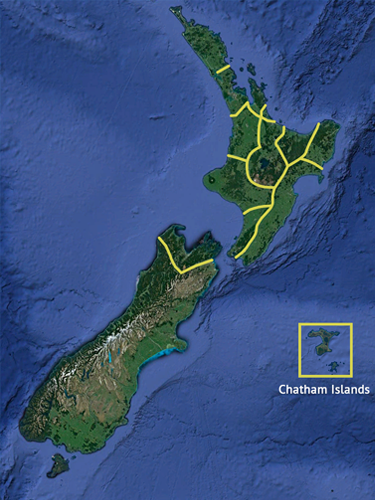 Iwi authorities and Groups that represent hapū for the purposes of the Resource Management Act 1991.